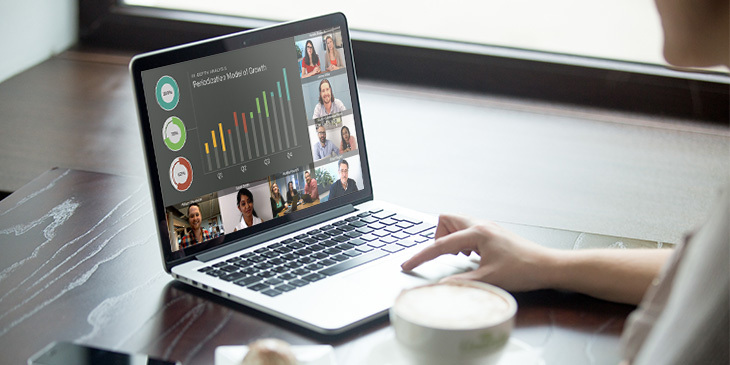 The benefits of video conferencing (VC) are significant in today’s digital world. It eliminates the need for expensive and time-consuming business travel, increases productivity, and boosts time efficiency. When used internally, it also improves communication across your departments and helps drive innovation by increasing collaboration between your teams.